Ida Mildred Ragan, February 27, 2017, age 91. She was preceded in death by her husband, Henry D. Ragan, Jr., sons; Ernest Frank Moon, Sr., Richard Terry Moon; daughter, Connie Lee Biggs. 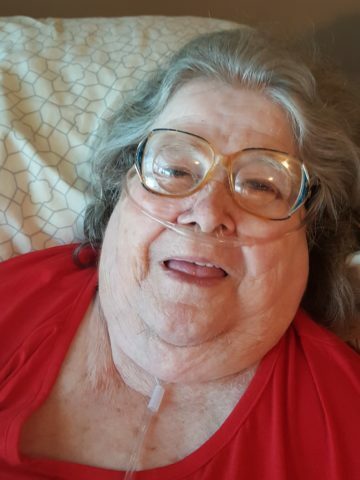 Survived by her children, Dea Jean Treenery, Susan Marie (Larry) Anderton, Phillip Henry Ragan, Carol Ann (Donny) Zentz; twenty grandchildren, and twenty-seven great-grandchildren. Mildred was a loving mother and grandmother, and was very proud to be married to a Navy Veteran. Visitation will be at Cole & Garrett Funeral Home, White House Thursday from 11-8 pm, and Friday from 10 am until service time at 2pm Interment will be at Nashville National Cemetery on Monday at 10am. Though I know that this is a difficult time for your family, my hope is that you will be comforted from God’s inspired word, the Bible. John 5 : 28, 29 and Revelation 21: 3, 4 offer us the hope of a future resurrection and the complete elimination of death, pain and mourning. Under Jesus’ kingdom rule, we have this and much more to look forward to. Please accept my deepest condolences.